ALBUQUERQUE – New Mexico’s Hunter Education program is looking for new instructors to help meet course demand in the Bernalillo County area. In the Albuquerque metro area, a handful of dedicated Hunter Education Instructors currently conduct dozens of courses annually, graduating just under a thousand new hunters each year. 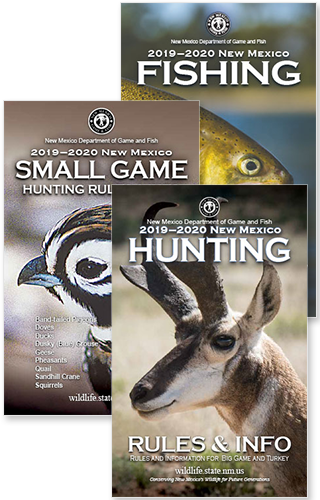 To learn more about New Mexico’s Hunter Education program, and how to get involved, contact Morgan at the Game and Fish Hunter Education Program office (505) 222-4722 or via email at jennifer.morgan@state.nm.us.